Bible Contest winners talk about what makes the Bible Quiz in Israel special, what makes it hard, and what Bible learning means to them. 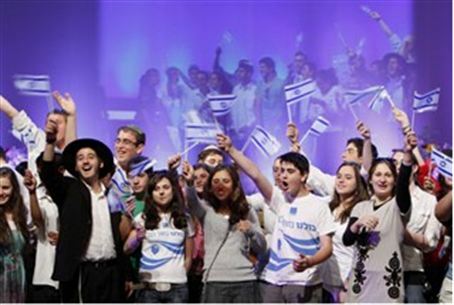 Bible Contest winners spoke to Arutz Sheva about what makes the Bible Quiz in Israel special, what makes it hard, and what Bible learning means to them and to the Jewish people. The International Bible Contest for Adults (Chidon Hatanach Lemevugarim) was held in Jerusalem this week for the first time in 32 years. More than 900 people from 51 countries took part.